Being injured in any way is something that can change your life for the worse. Injuries sustained in accidents can leave you with a long physical recovery, huge medical bills, an inability to work, and more. 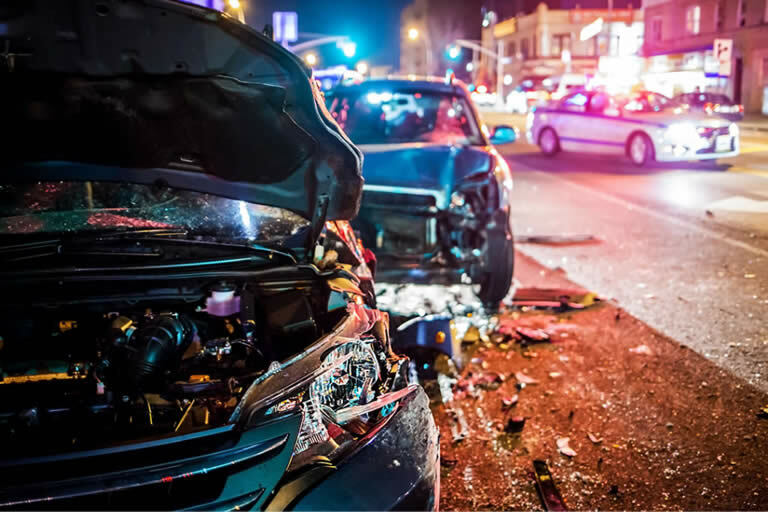 That’s why it’s important to take the time to protect yourself after an accident of any kind – especially if the accident was caused by the reckless or negligent actions of someone else. Luckily, it’s not as difficult to do as you may think. Personal injury law can be complex, but with a few basic steps, it’s easier than you might realize to protect yourself and your future. With that in mind, here are five of the main things those hurt in an accident need to do. This may seem obvious, but it’s not as clear as you might think. While those who are seriously injured in an accident will obviously go to the hospital or doctor, those who don’t feel hurt still need to consider doing so. This is because many injuries take days to manifest themselves, and the longer that you wait the harder it will be to prove that your injuries were caused by the accident. By seeking medical attention whether you think you need it or not you will create a paper trail that can help your lawyer fight for your rights. It is very common to be offered settlements or to be contacted by the lawyers for the insurance companies or other parties responsible for your accident. While those points of contact can seem friendly enough, the fact is that they’re usually a ploy to try to get you to accept a settlement offer that is lower than you’re really owed – or even worse, to trip you up and trick you into making a mistake that would eliminate your ability to get your money. The more you can provide your lawyer with, the better they will be able to fight to get you what you are owed. Simply put, the legal system is complicated. But when you have an attorney on your side it’s possible to take the steps that you need to take to protect yourself. 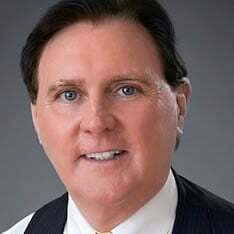 An attorney is an expert who can help you in more ways than you realize, from offering support to helping stand up and fight the lawyers for the other side. If you want to ensure you get a fair settlement and that you are able to maximize your recovery following an accident, a personal injury lawyer is a must. Once you have your attorney, it’s also important that you be completely honest with them. It’s easy to assume that you can stretch the truth to make your case stronger, but you’ll actually be doing the opposite. Be totally honest with your attorney to ensure that they have the information they need to complete your case in the right way and get you the compensation that you are owed. The bottom line is that if you want to ensure that your future is bright and that you have the ability to continue living the kind of life you deserve, you’ll need to be proactive in the days, weeks, and months following the accident. The tips above can be the keys to getting that kind of success. What Is Fault In An Auto Accident Case? How Long Do I Have To File A Claim? How Does My Attorney Prove Fault? What Will My Case Be Worth? What Should I Do After An Auto Accident?